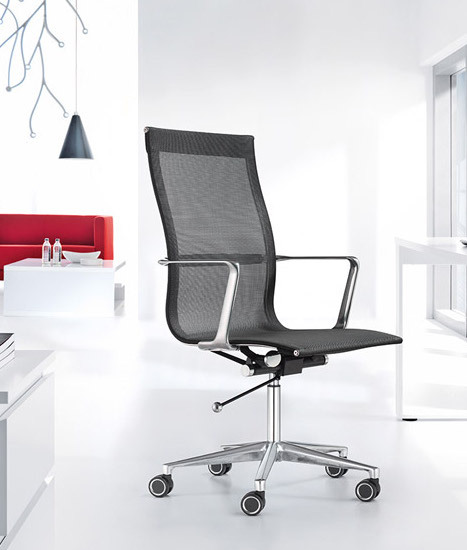 Shop new office furniture and office chairs on sale with free shipping. 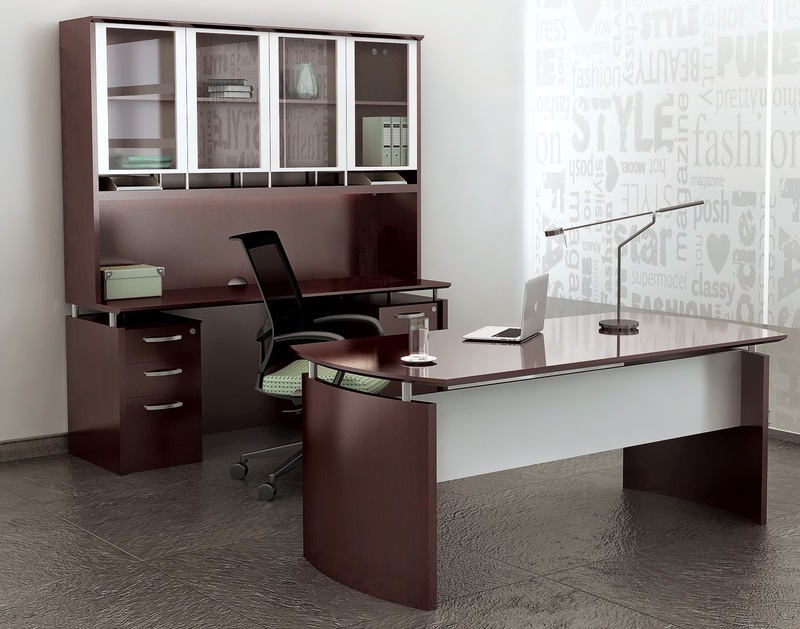 OfficeAnything.com offers the absolute best selection of discount office furniture and seating online. 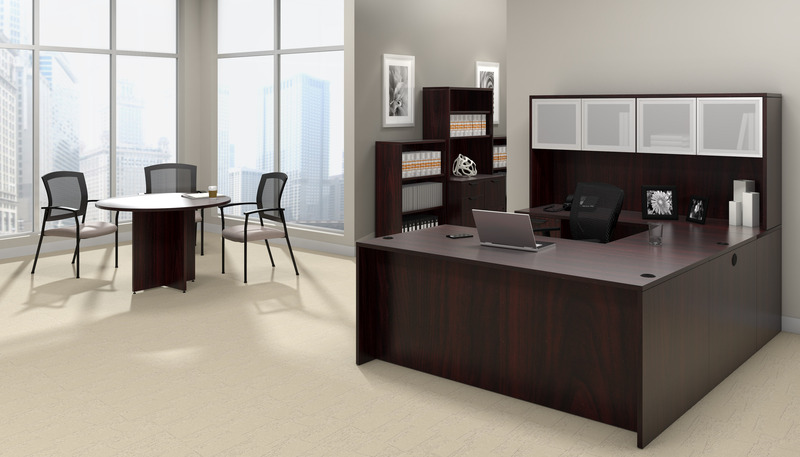 With affordable furniture from Bush, Cherryman Industries, OFM, and Global Total Office, meeting your office makeover needs on a budget is easier than ever. 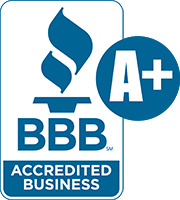 In addition to the discount office furniture on sale here, we are pleased to provide exclusive coupons, bulk discounts, and price matching when applicable. 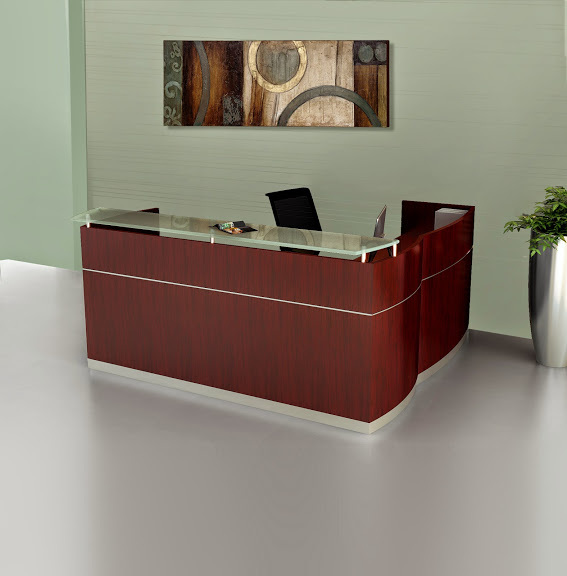 If you'd like to discuss your office design ideas and ways to make them a reality, contact us today at 800-867-1411. We're here to help! 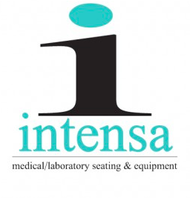 Thank you for shopping our selection of discount office furniture and seating for sale online. 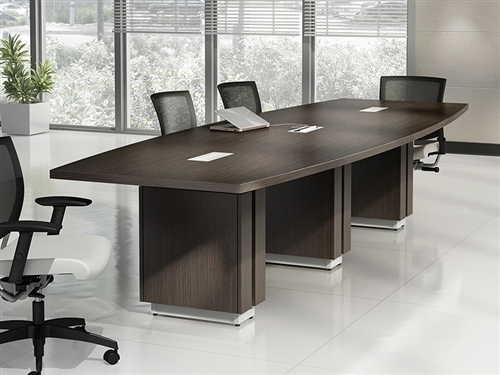 All of our new office furniture and chairs include free shipping for added value. We take pride in providing our shoppers with the affordable furniture and seating needed to turn their interiors into functional, versatile, and comfortable works of art without breaking the budget. 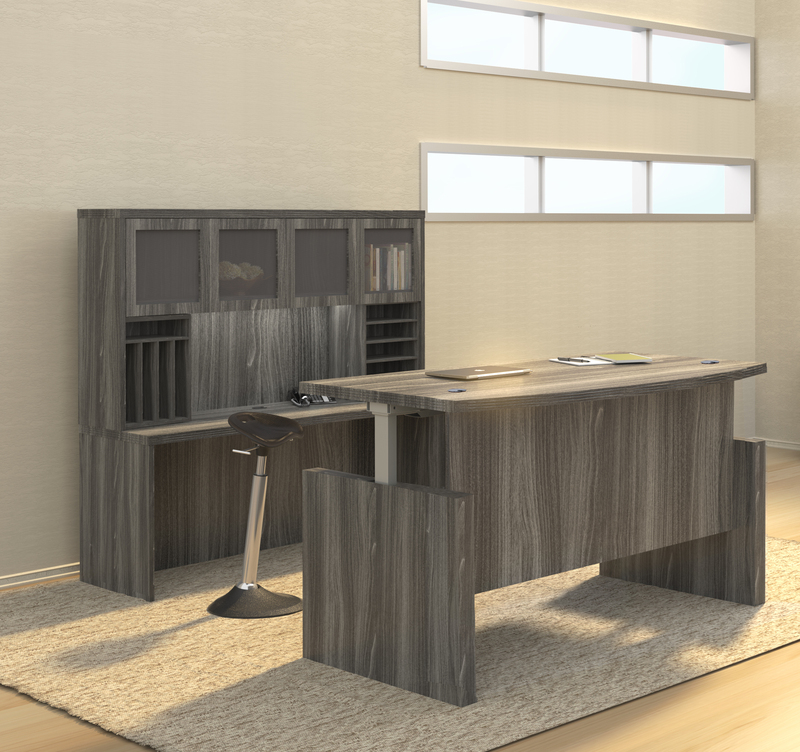 Are you ready to make your office remodeling ideas a reality? 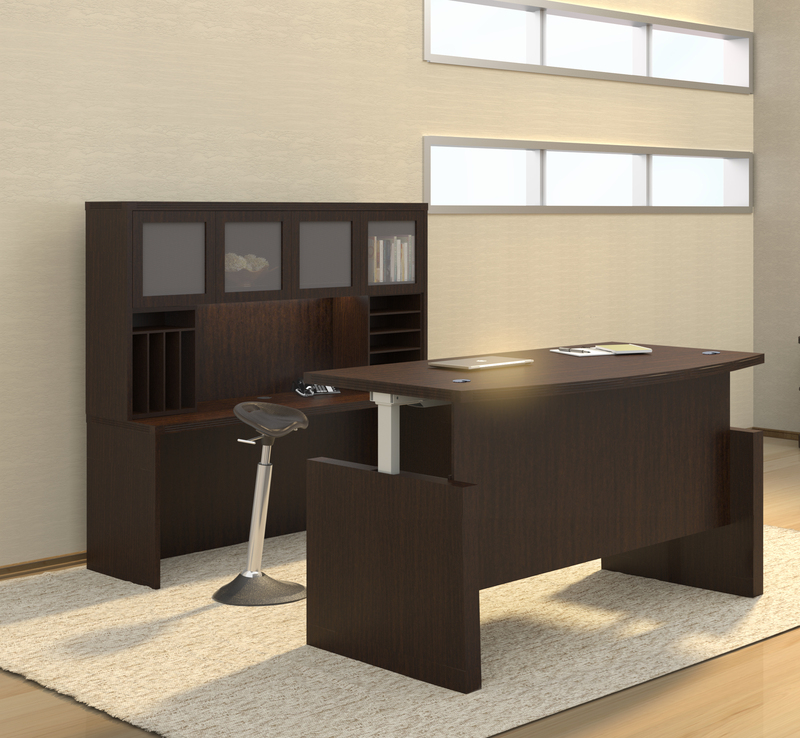 We'll be happy to help you and your team select cost effective office furniture that doesn't lack in terms of style and quality. 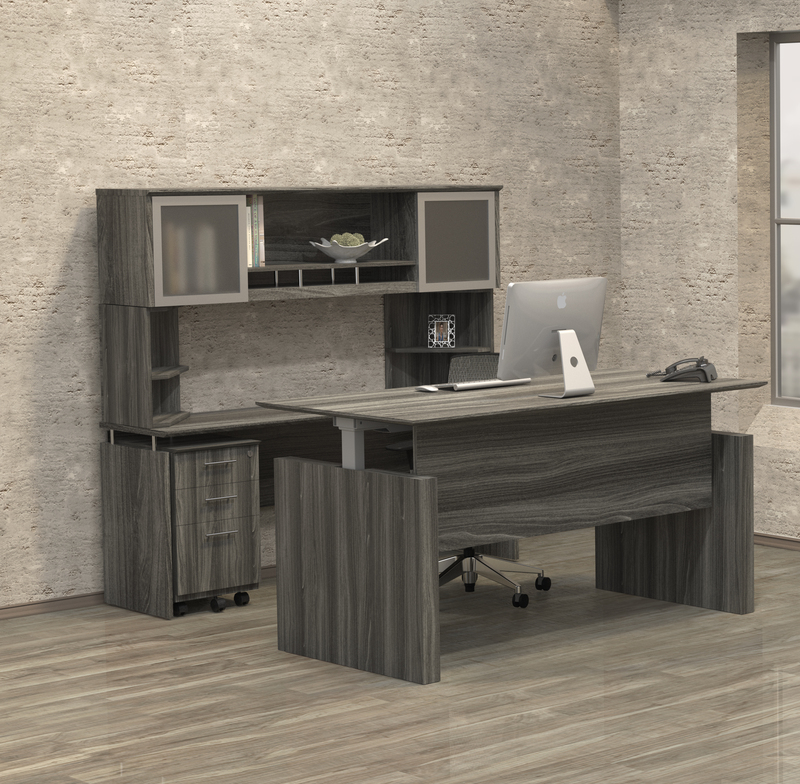 Our team of specialists will provide you with discount office furniture solutions specifically designed to keep your interiors up to date with the hottest trends. 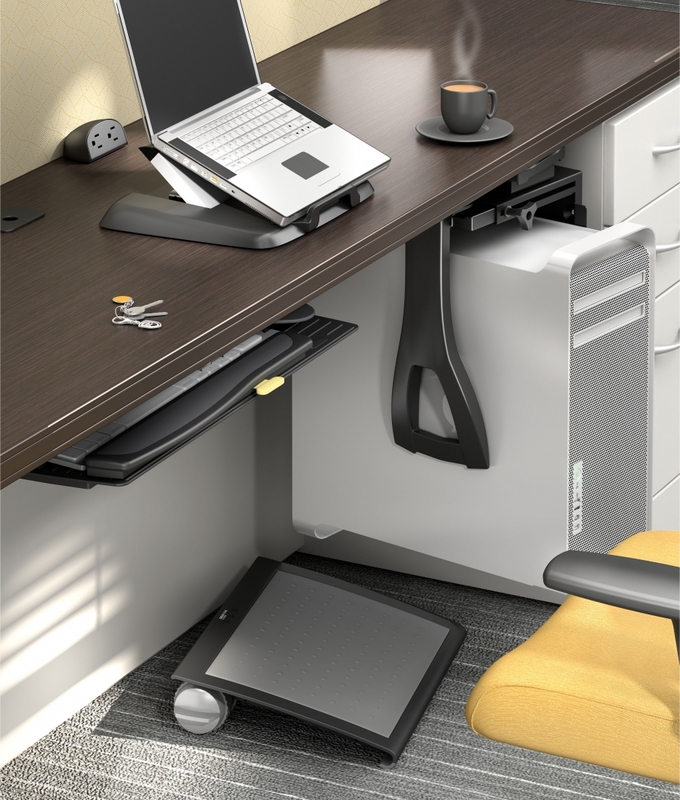 An affordable desk configuration and ergonomic chair will lay the foundation for a productive work day. We'll help you take things a step further with discounted modular furniture for collaborating in groups and commercial training areas. 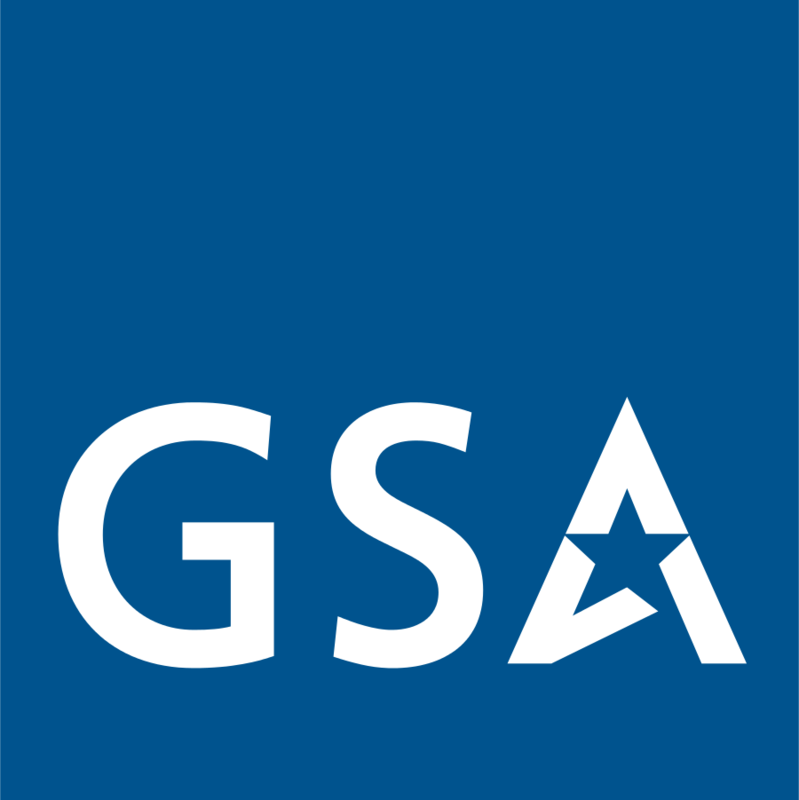 If you'd like assistance with your office makeover project, contact our support team at 800-867-1411 today. 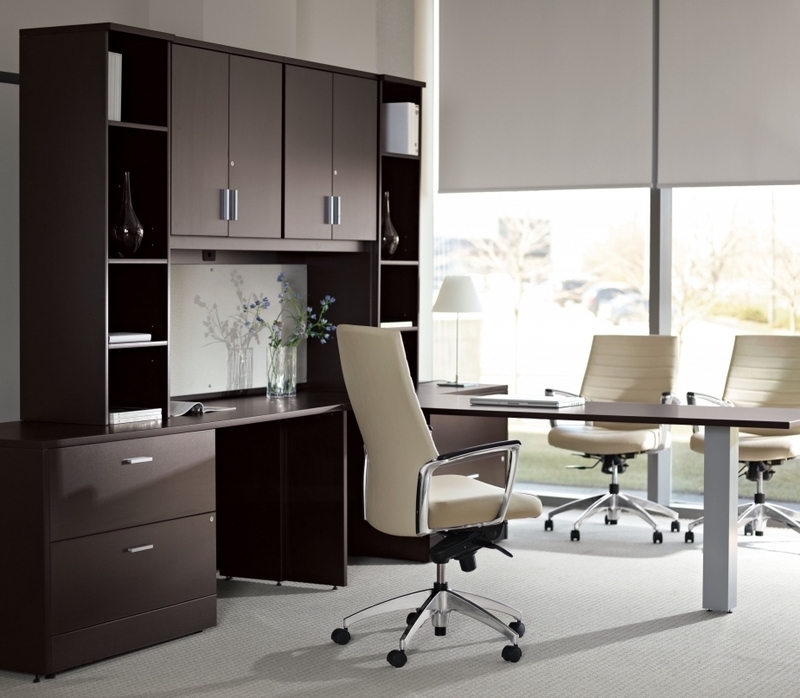 When shopping for new office furniture on a budget, it's best to go with products from a brand you can trust. We take pride in offering discount office furniture and ergonomically correct seating solutions that are ready for the demands of the modern workplace. 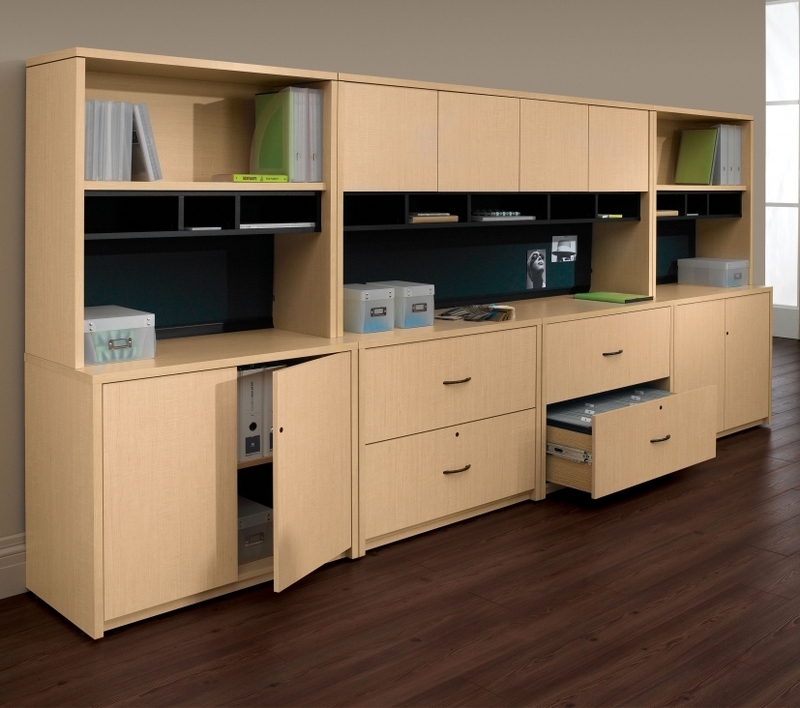 Our office furniture on sale is certainly affordable, but it's also built to last. All of our products are backed by manufacturer warranties and guarantees to ensure years of good looks and everyday use.